Selecting the correct venue for your event is an exciting but complicated task. Choosing the wrong one can be the event’s biggest downfall. 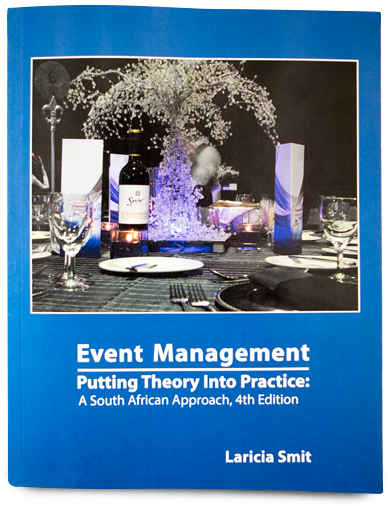 The event manager should consider various aspects when selecting a venue, such as the budget, the client’s requirements, and the expected number of delegates. The normal procedures for selecting a venue for your event are two-fold. Firstly, the event manager will research the available venues and select three to four possible options. Then a comparison will be drafted, with the advantages and disadvantages of each venue, so that the event manager or organisation has a better understanding of what is on offer.